SALE PENDING $60,000 Joins park for over 500 ft.
"Joins Park Additional Acreage Available"
Address: 01 Extension to Spruce Creek Dr.
4 level Acres on the new Spruce Creek Dr. Extension. 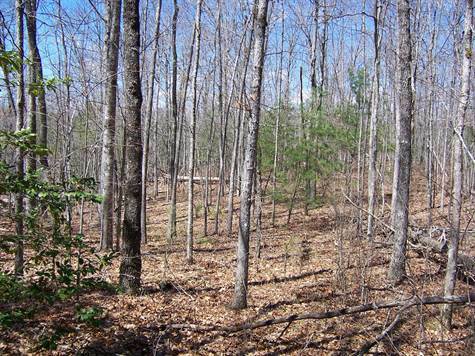 This tract has over 500 ft of park frontage with additional acreage available. Horse trails join the property to take you to the park trail system. Must see level tract. Owner financing available over 15 years monthly or quarterly payments at 5.5 percent. Will be very difficult to find a tract that joins the park and lays this well.